Successful communication depends on a sender’s ability to produce a signal and a receiver’s ability to detect that signal and respond appropriately. We study how vocal signals are produced under the control of a vocal pattern-generating network in the brain, and how the sense of hearing can detect and encode those vocalizations under different social contexts. 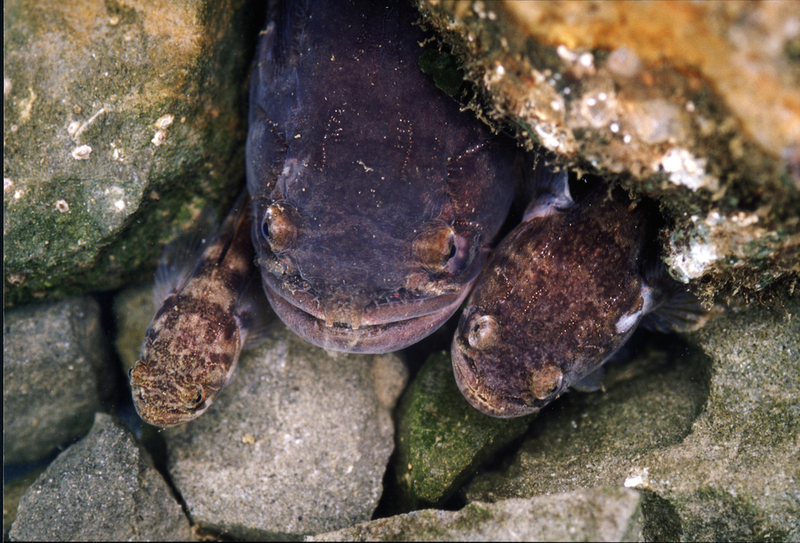 We use fish as our model system, focusing on toadfishes that are “champion species” of vocal communication. To understand the neural basis of communication, we use a wide range of tools - from field studies of behavior in natural habitats to experimental neurophysiology, neuroanatomy, and transcriptomics/RNA sequencing. As neuroethologists, we study the neural circuits underlying vocal-motor patterning and auditory processing of social signals. As behavioral neuroendocrinologists, we test how hormones and other neuromodulators cause both rapid and long-term changes in behavior. Finally, as evolutionary neurobiologists, we investigate whether behavioral and neural characters that are important for communication in fishes are either shared with other vocal vertebrates such as birds and mammals, or have been independently evolved.